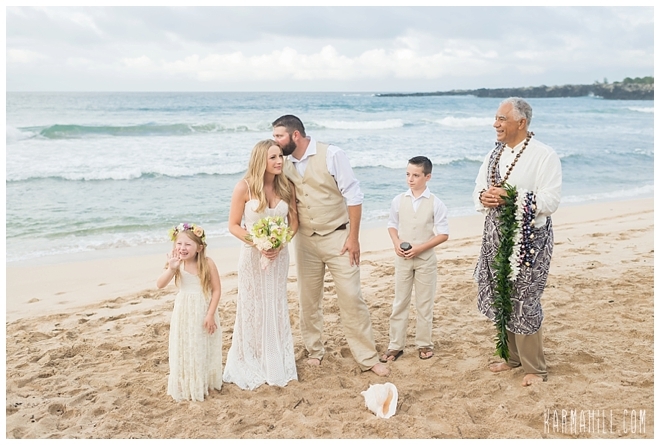 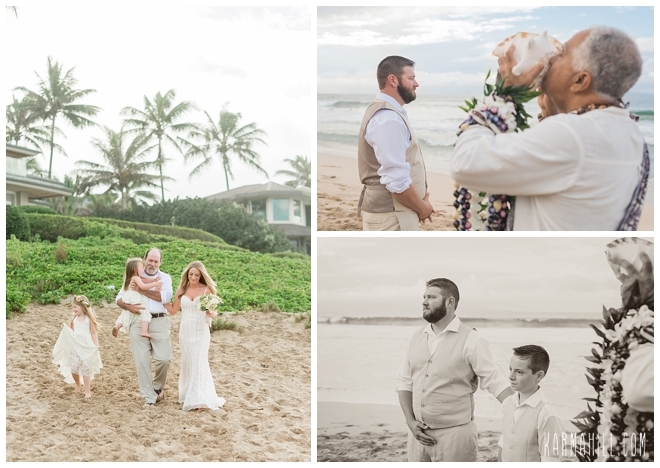 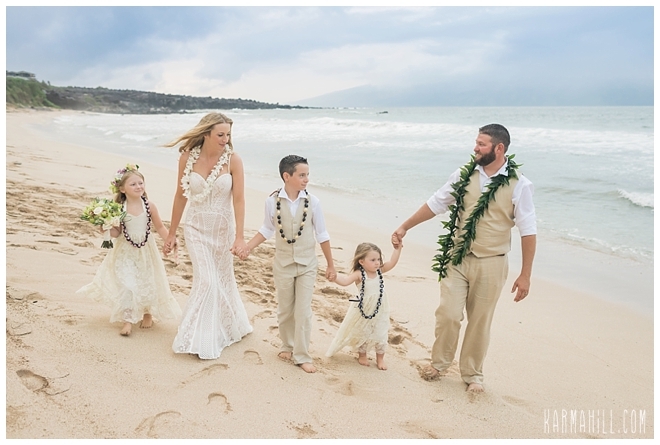 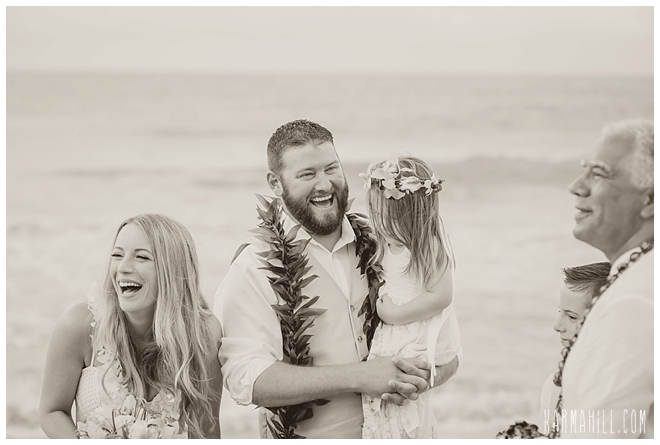 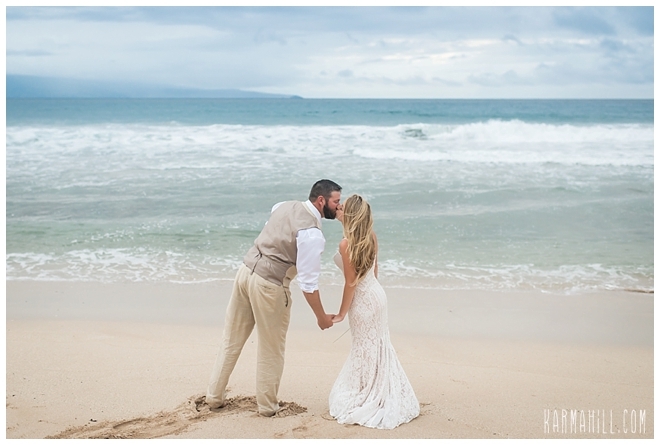 Tiffany & Neil's Maui Beach Wedding! 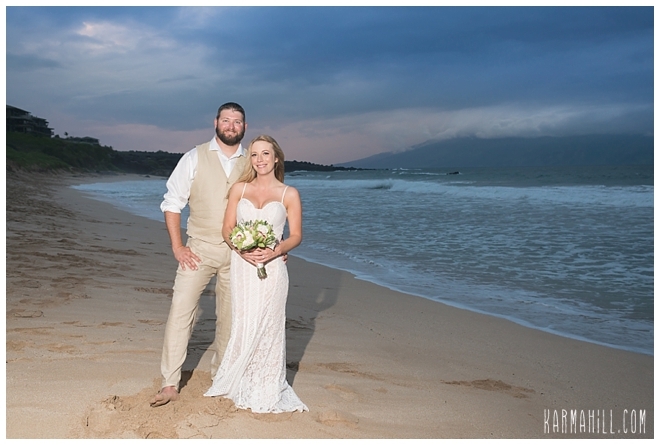 Tiffany & Neil were married on the shores of Ironwoods beach last week. 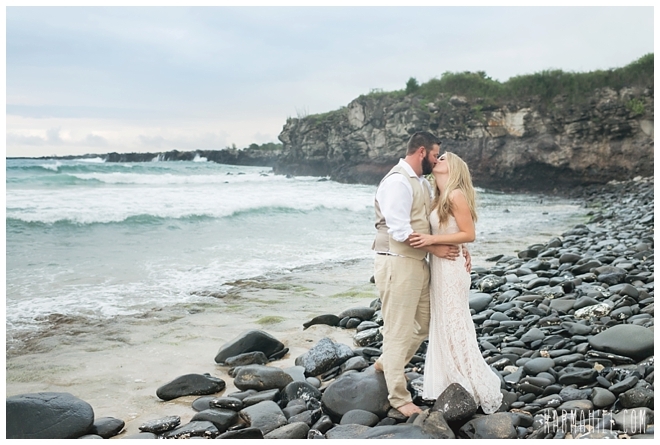 We were expecting some rain but that wasn't going to get in the way of their wedding day! 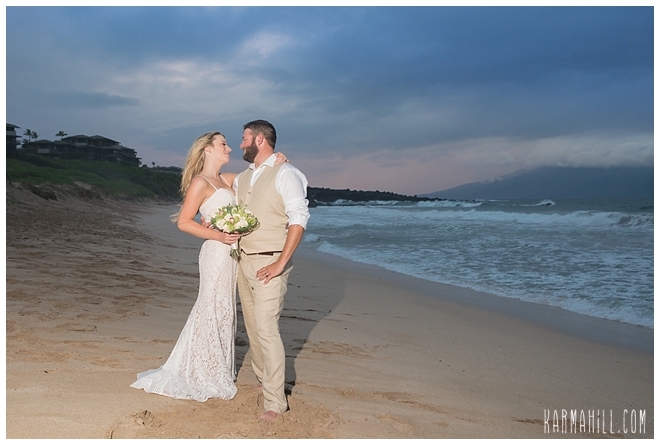 We went ahead with smiles and umbrellas and the evening turned out just spectacular. 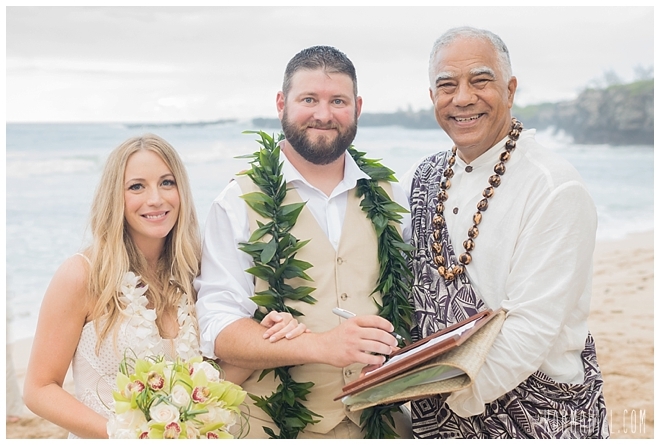 Reverend Joe Miles married the sweet couple and their 3 beautiful children and close friends and family were there sharing their love and support. 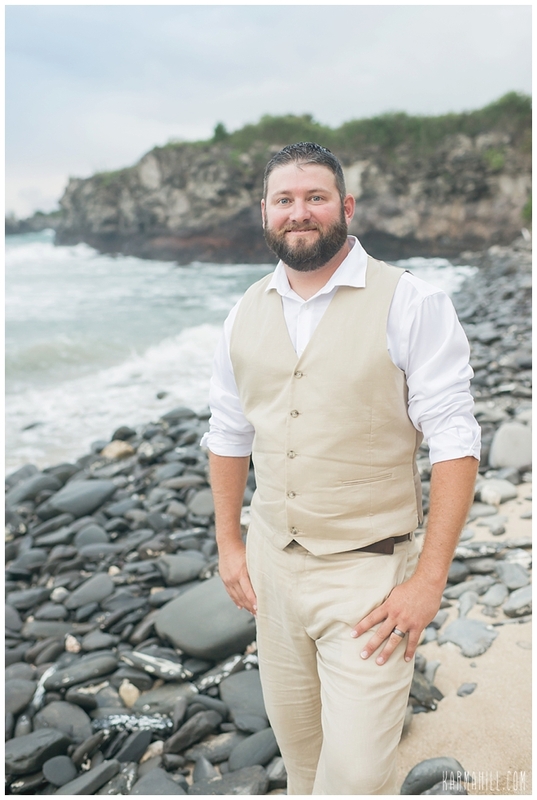 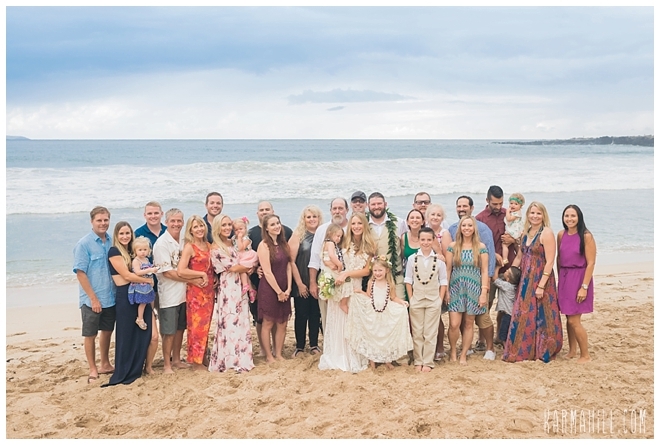 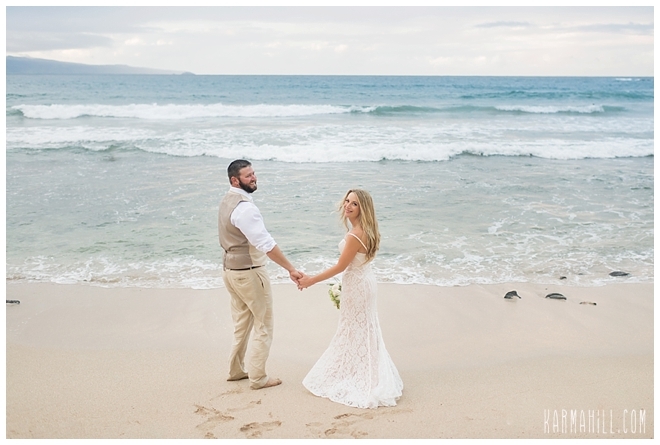 Mahalo Tiffany & Neil for choosing us to be a part of your Maui beach wedding! 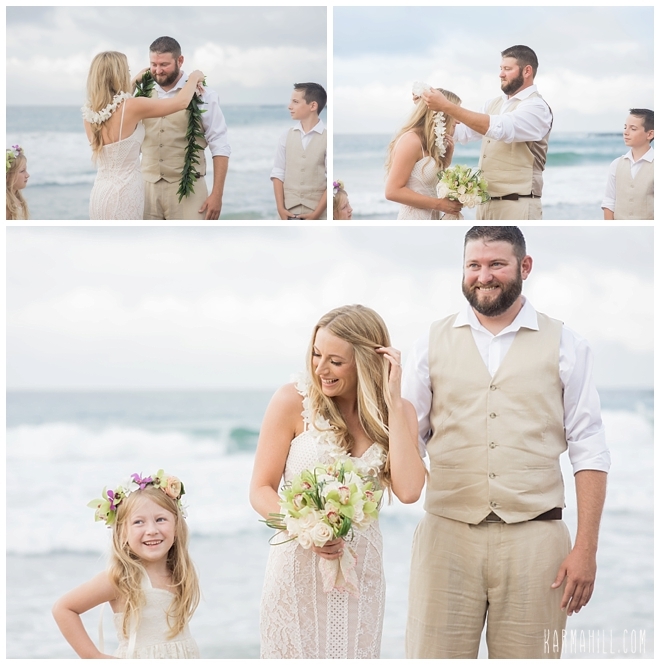 It was a pleasure meeting you and we wish you many years of love and happiness! 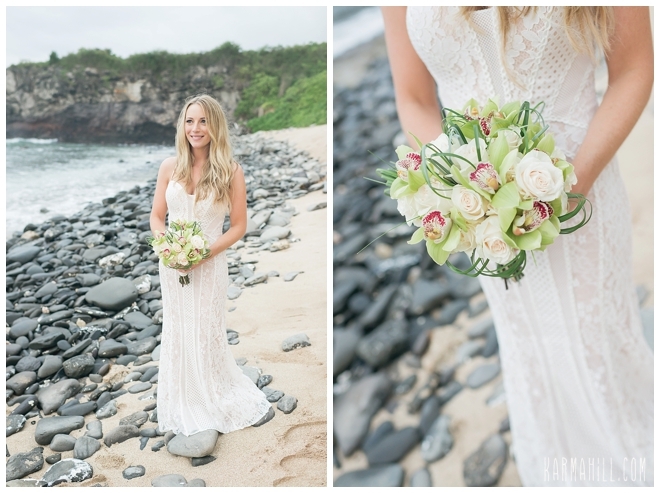 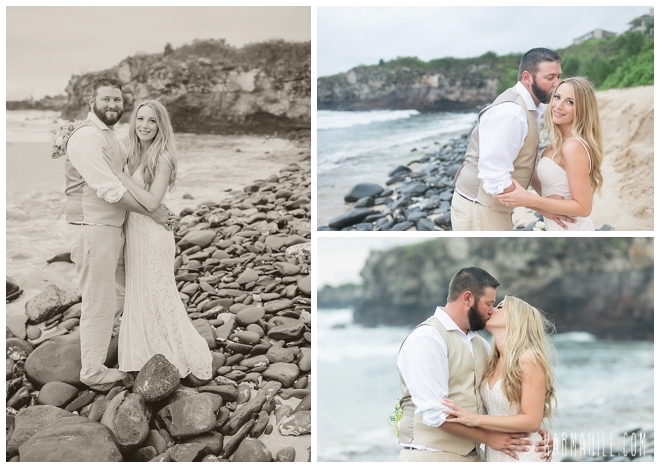 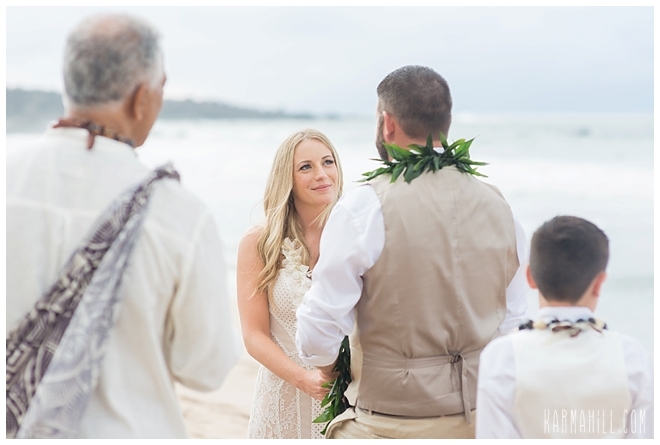 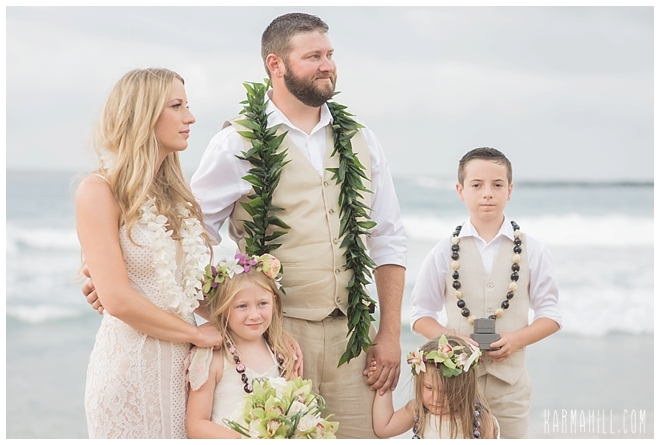 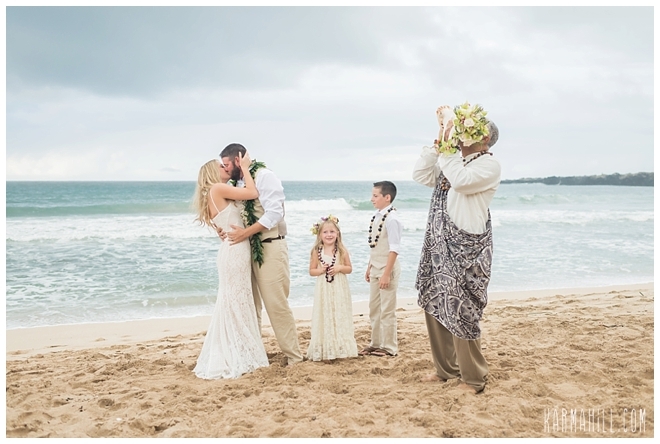 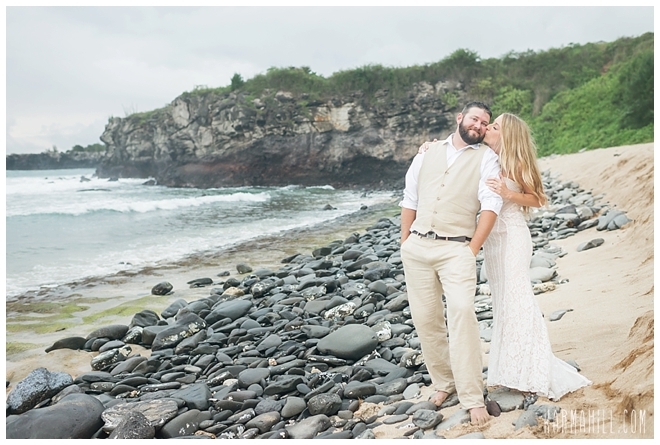 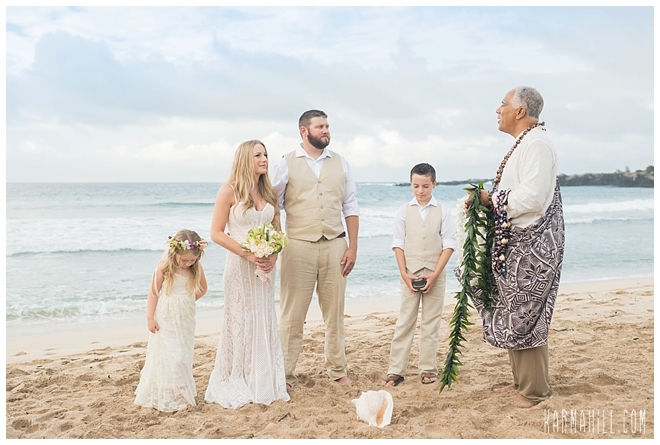 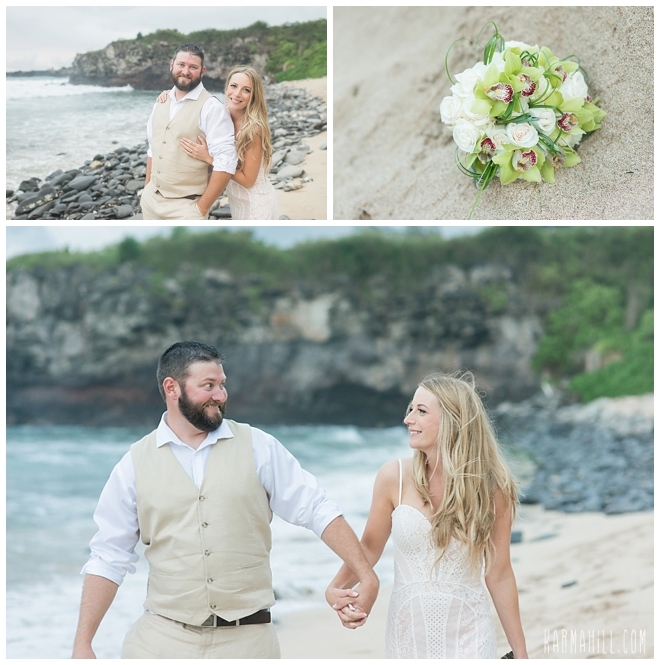 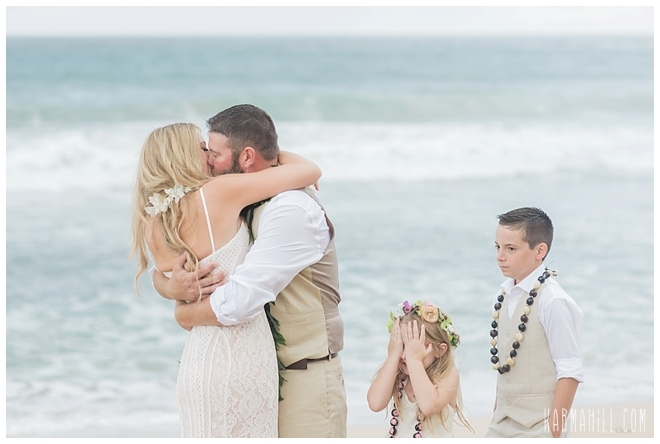 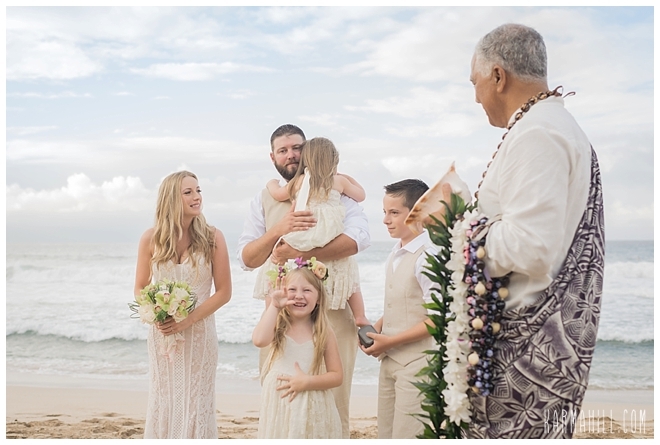 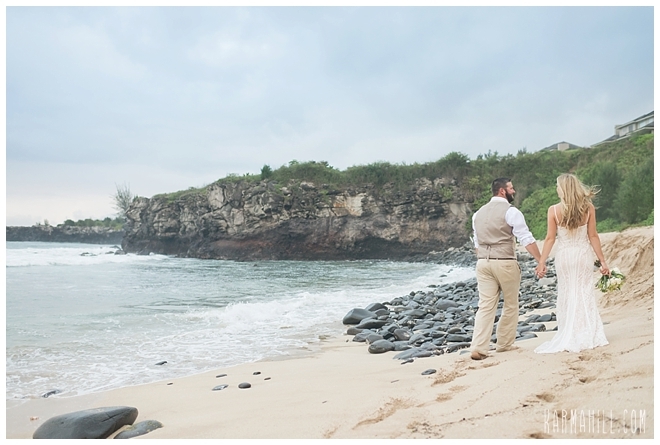 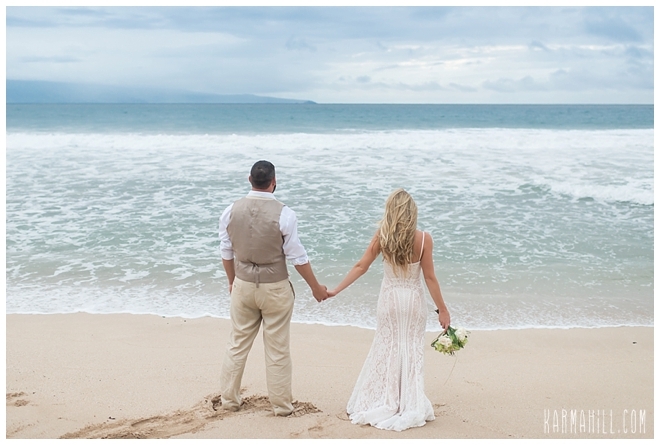 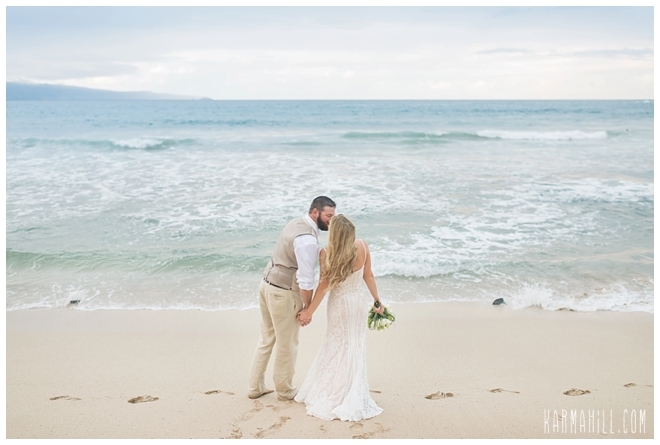 Check out our last Maui beach wedding with Fiona & Frank!